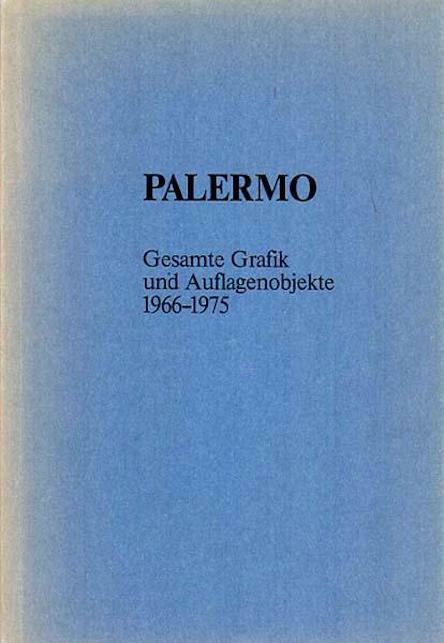 Palermo, Gesamt Grafik und Auflagenobjekte 1966-1975, Sammlung J. Fröhlich. 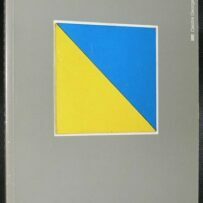 Soft cover, 1st edition.24 x 17 cm., 75 pp. OKarton.The front side bridge slightly lightened. 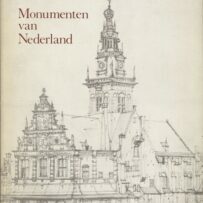 Fine copy.Records 37 works, all shown.